Accordion shades—also known as cellular and honeycomb shades—are formed using multiple layers of fabric that form a cell-like structure when viewed from the side. 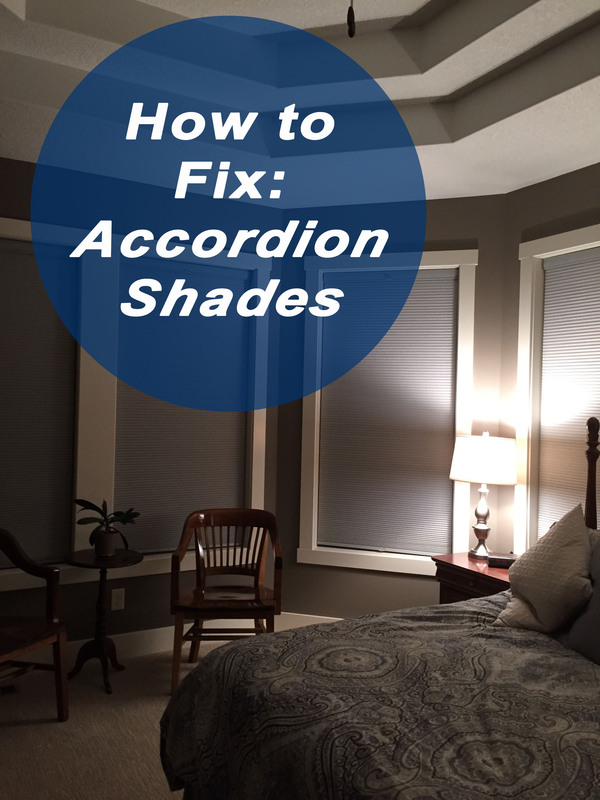 Honeycomb shades are highly effective at insulating rooms and blocking out light, but they may need maintenance and repairs from time to time to continue looking and operating at their best. Solution: Inspect the headrail and check the cord guides and lock to determine if there any obvious signs of wear that could be causing the cords to get stuck on one side. If any parts need to be replaced, contact the manufacturer. Re-stringing the blind can also help fix uneven bottom rails. Solution: Over time, your shades may begin to become noisy during operation. That may be due to the piece of plastic that keeps the metal pieces inside the headrail from rubbing together moving or shifting after repeated use. Open the headrail and move this plastic piece to the end of the metal spears to reduce the amount of noise produced by your shade. 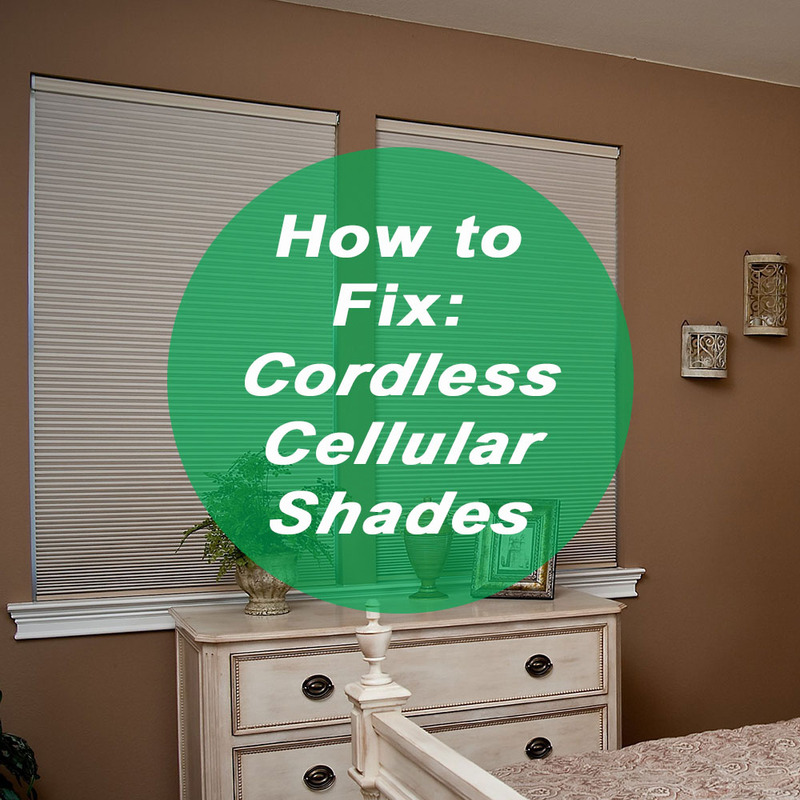 Solution: Depending on the size of your shades and the orientation of your windows, you may find that your lift cord is too long. If that’s the case, fix it by untying the top knot from the cord that feeds into the cord collector. Then, push the cap or stop ball up to the desired height and retie the knot at that location. Lower the blind completely to make sure that the cord length is still at the right height. Then, trim off the excess cord with scissors. Solution: If your shade doesn’t easily move up and down over nearby surfaces, it may need to be reinstalled using an extension bracket. An extension bracket can add a few extra inches to your shade’s projection from the wall or window, giving it plenty of room to operate effectively without coming into contact with nearby surfaces. Solution: A shade that is moving around due to drafts, open windows, frequently opened doors, and even powerful air conditioners or fans is an annoying problem, but also one that’s easily fixed. 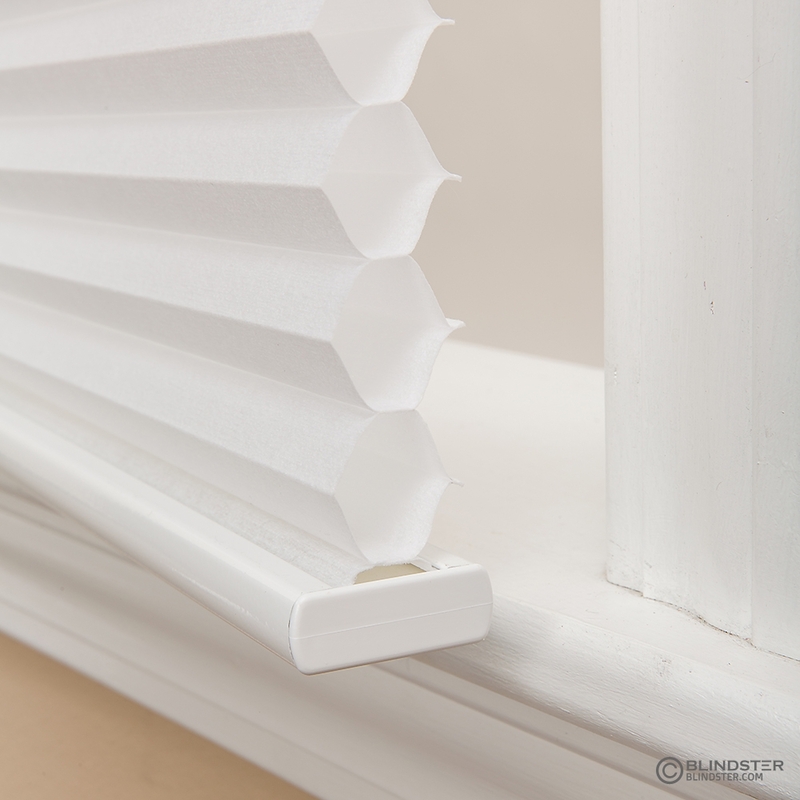 Blindster offers hold down brackets that can be installed near the bottom of the shade on either your window or door to hold your shade in place.